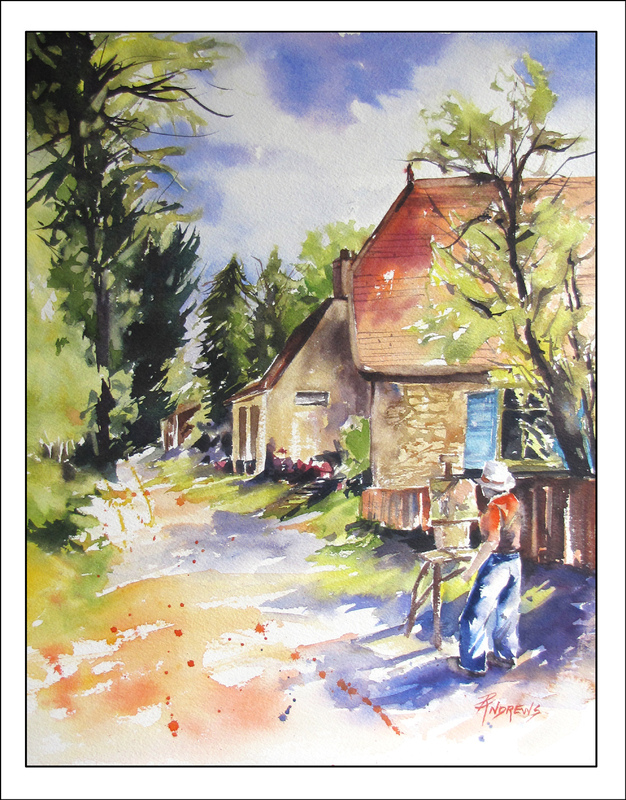 I made up the little figure in this scene, however the road and the houses are actually not far from LE VIEUX COUVENT where I will be teaching in May. This area is just lovely for the artist. This image is 12" x 16" unframed. 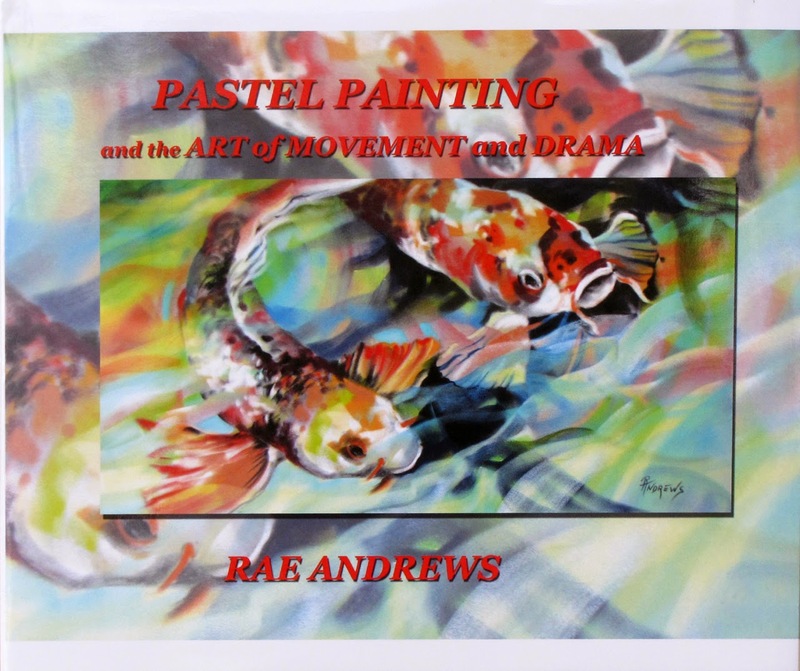 Rae works and teaches in all mediums. Please contact her through this blog for more info.